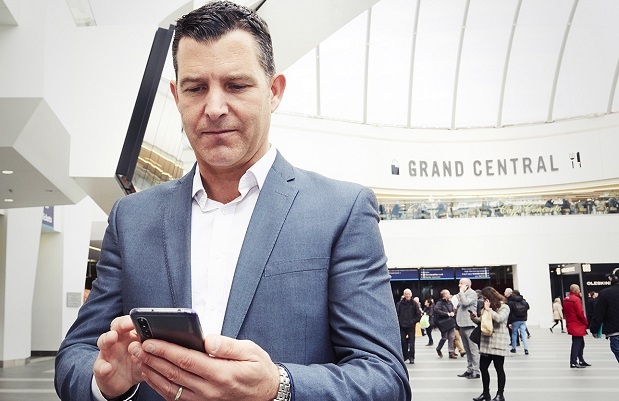 Vodafone has turned on 5G connectivity at Birmingham New Street, making it the UK’s first train station to trial the superfast technology. This announcement comes as part of Vodafone’s mission to activate 5G at a number of key commuter locations across the UK during 2019; it will be switching on the new network in 19 towns and cities by the end of the year. Leader of Birmingham City Council Cllr Ian Ward said: "The West Midlands wants to lead the way in 5G and this is an exciting step forward. 5G will help us supercharge the West Midlands economy; and the possibilities for businesses, individuals, investors and innovators are huge."